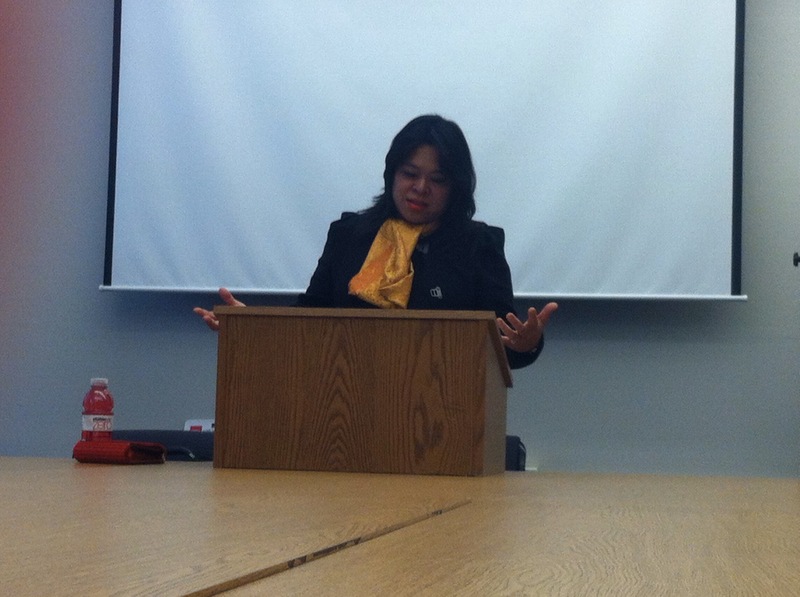 Professor Celina Shimizu elaborates on various chapters of her book, “Straightjacket Sexualities” on Wednesday evening’s colloquium. Photo by Katherine Loh. While many view these images with racial shame, film scholar and professor Celina Shimizu looks beyond the male sexual traditions and gender hierarchy that exists among Asian American men. The University of Washington Communication Department welcomed Shimizu on Wednesday, April 17 to talk about her most recent book, “Straitjacket Sexualities: Unbinding Asian American Manhoods in the Movies.” She studies the ways in which Asian American males establish their own identities in creative ways to dispel the masculine stereotypes established in Hollywood film. Aside from her creative film work, Shimizu is also a professor of film and performance studies in the Asian American, Comparative Literature, Feminist and Film and Media Studies departments at the University of California at Santa Barbara. She was a Visiting Faculty Fellow and Scholar at the Center for Comparative Studies in Race and Ethnicity at Stanford University from 2009-2011. In her colloquium, she used several examples of Asian American actors including James Shigeta, who dispelled the stereotypes of Asian American men who never end up with the girl or get married. LeiLani Nishime, University of Washington assistant professor, studies multiracial and interracial as well as Asian American media representations. She is fascinated by Shimizu’s dedication to thinking outside of the box. One audience member asked whether Shimizu “comes across people who are putting themselves out (as) being a product of racialized sexuality in terms of post-racial work.” Shimizu responded by saying many Asian American figures say they cannot get rid of certain stereotypes because they feel it provides them with a structure of character and they must be aware of these representations in order to get a film made. 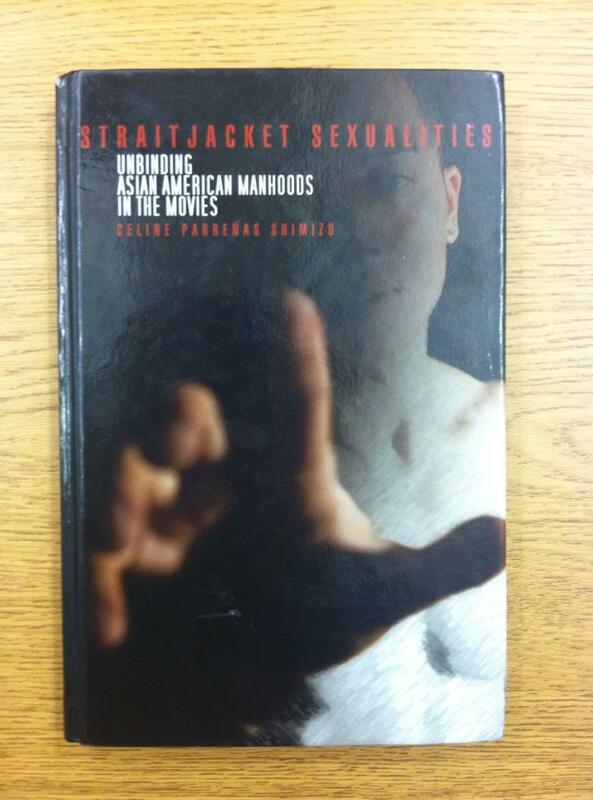 Although this is her second book, Shimizu wrote “Straitjacket Sexualities” for her sons. She wanted them to look at their cinematic legacy in a way that wasn’t limited to the racial victimization of sexuality and gender that is typically seen in these Hollywood films. In essence, her sons will walk away with more knowledge about ignoring the asexuality framework that epitomizes Asian American men, she said. Check out Shimizu’s first book, “The Hypersexuality of Race: Performing Asian/American Women on Screen and Scene,” which won the Cultural Studies Book Award from the Association for Asian American Studies, as well as her previous film works which include “Mahal Means Love and Expensive” (1993), “Her Uprooting Plants Her” (1995), “Super Flip” (1997), and “The Fact of Asian Women” (2002).